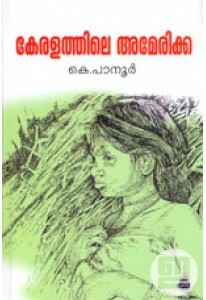 New edition of the famous book by K Panoor. 'Keralathile America' d..
Travelgoue by K Panoor. 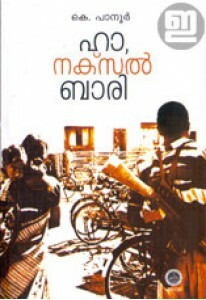 'Ha, Naxalbari' documents his journey to Na..
Keralathile Africa is a travelogue by K Panoor and it is the first ..